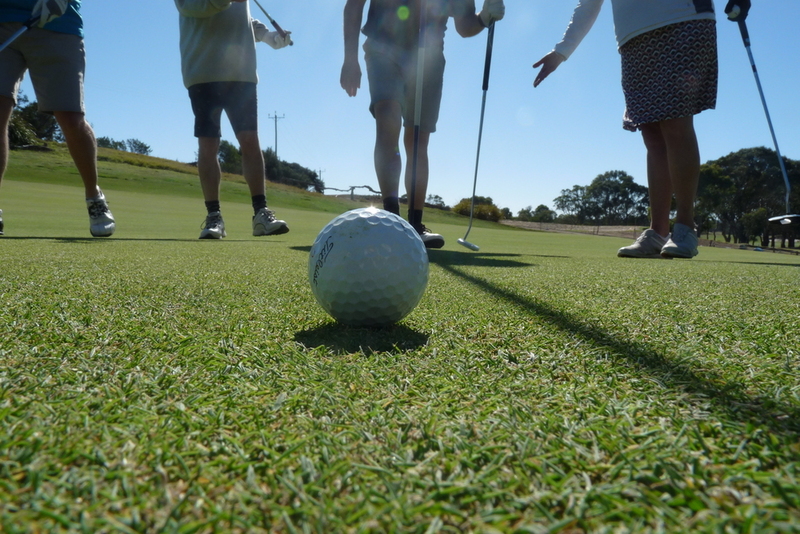 It was a chilly start to the inaugural Cabinetmakers Choice / HVG Building Products Golf Day held at Curlewis Golf Club. But, things soon heated up for the 31 participants as the Ambrose competition got serious. Some were experts, some not so. Even happy Gilmore made an appearance with a few practising their newfound talent for golf. And then the antics really started. And, how did Nigel’s clubs really fall off the back of the buggy? Thanks to all participants for joining us for a fun day. To Las Ifka for organising and our Paparazzi, Ross Sharrock & Belinda Lyle. And, the HVG team. Jason Bilson, Derryn Coulson, Aaron Brodrick and Kurt Howard from Trendset Kitchens, Warrnambool. Andy Mathers, Nathan Quick, Bill Mithen and Todd Devine, K-Rock Team, Geelong. 4th Hole – Peter Hammond, Windsor Kitchens. Adding a few Asian Accents to your home will transform your space into a tranquil haven. Shoji screens and doors have gained wide popularity in Western culture. The Japanese word “Shoji” describes a door, window or room divider. Recently, we took a drive to Ocean Grove for a guided tour of the new Ocean Grove Chalet. Cabinetmakers Choice supplied the materials and installed the wardrobes in the new quality accommodation located in the heart of the seaside town. The modern 15-room, luxury style accommodation has a mix of king bed, interconnecting twin and spa rooms and two stunning penthouses with views of the ocean. And what do stunning rooms like this need to make guests feel comfortable? Practical but stylish wardrobes. Enter The Wardrobe Blokes, the team at Cabinetmakers Choice. Cabinetmakers Choice had the privilege of visiting AWISA 2018, Australia’s largest exhibition of cabinetmaking technology and design. The trade exhibition held recently at Sydney’s new International Conference Centre in Darling Harbour had over 120 exhibitors.